New York City is filled with so many things to do like going to musems. You could go to the childrens museum. That museum id filled with so many peices of artwork you could climb on and crawl through. I mean who wouldent just love that. You cold clinb on famous things without getting in trouble! 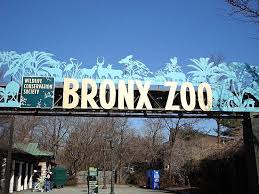 Lets not forget everyones favorite the zoo! Lets go to a fun filled day with cute and scary animals you have akways wanted to see! And after a long morning of fun settle down at central park where you can lay down and relax and enjoy the sunshine. So why are you still at your computer reading this? Go to New York City! 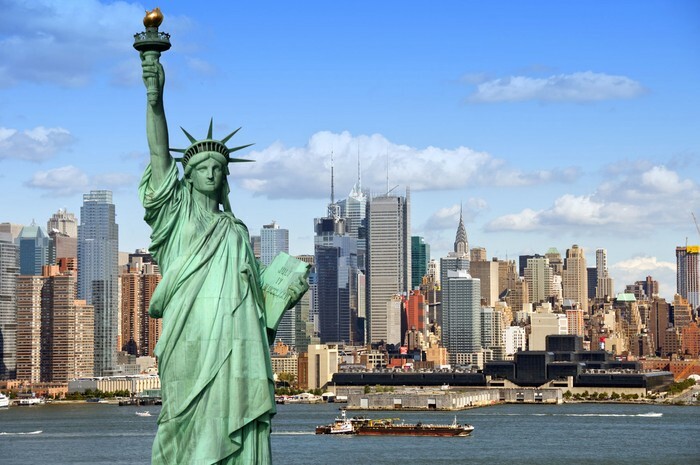 GO TO NEW YORK CITY TODAY!!!!! !